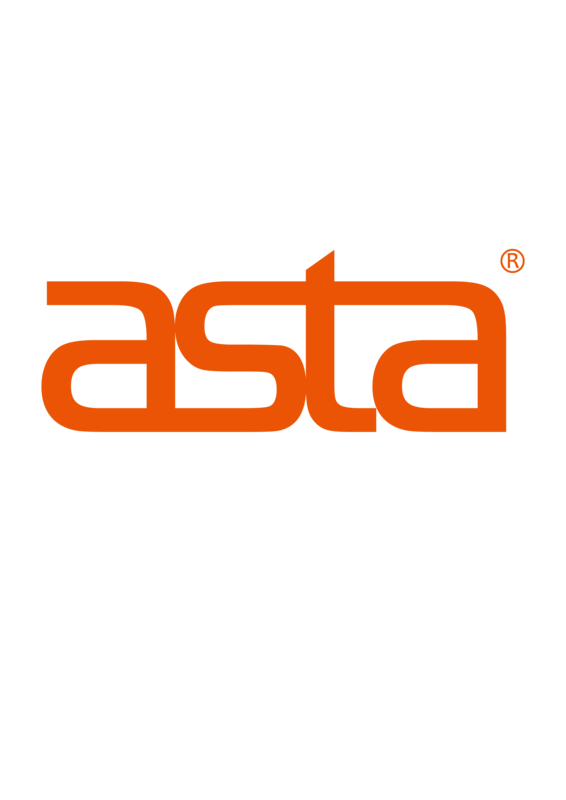 ASTA founded in 2009,owned 35000sqm printing consumables industrial park that manufacture high quality ,cost effective compatible to OEM 16 brands 2000 models print © consumables and spare parts. ASTA is one of the world leading manufacturers for premium quality cartridge and copier toner to export over 135 countries . Headquarter located in shenzhen,China ,covering Dubai and Mexico warehouse and 30 ASTA&ACO brand agent world wide . 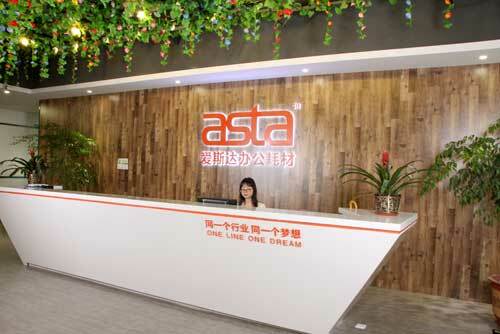 ASTA got good reputation because of top quality and friendly service from worldwide. 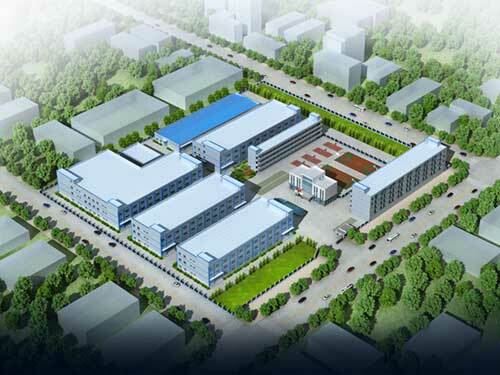 With ONE LINE ,ONE DREAM slogan,we dedicate to setting an good example for China Laser Printing Consumables suppliers.